Combining my photography skills with an enthusiasm for wines has developed into a fun and exciting segment of my portfolio. Please explore these samples of work from my current clients (which includes images for web site, brochures, postcards, advertising, marketing and gift shop items). 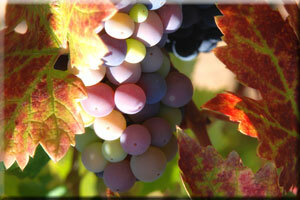 Stock wine industry themed photography is also available. If you have a specific project, please call me to discuss the possibilities!